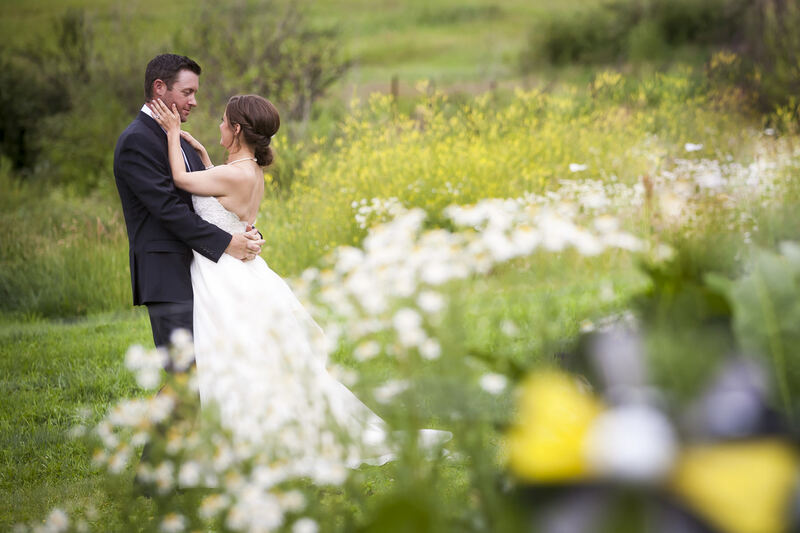 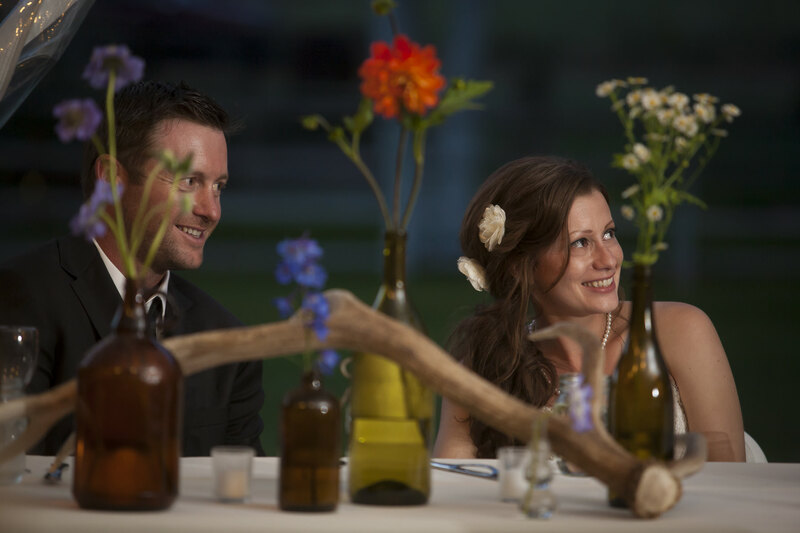 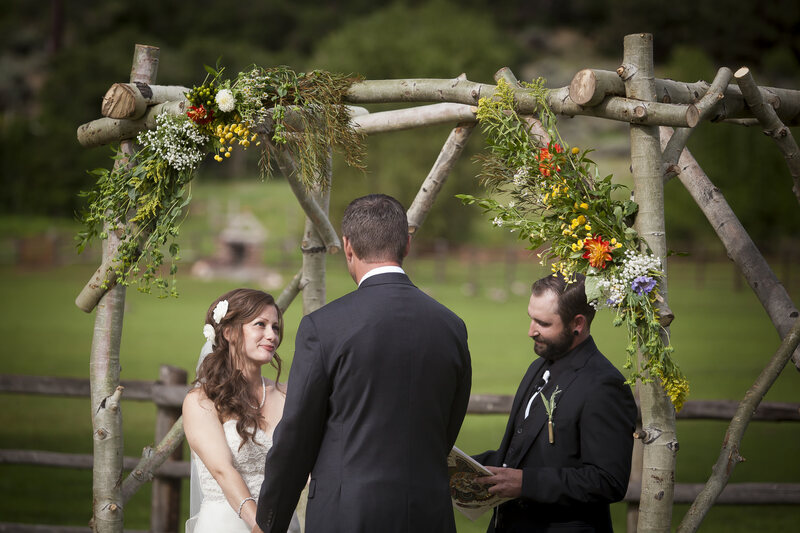 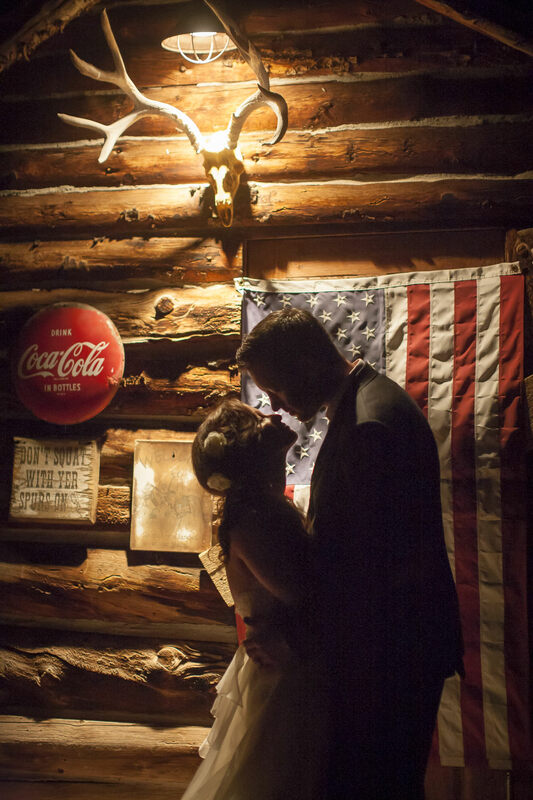 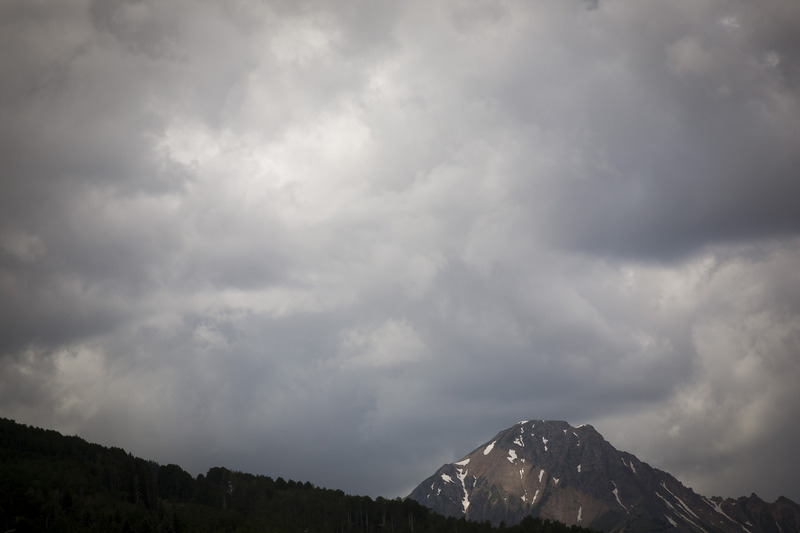 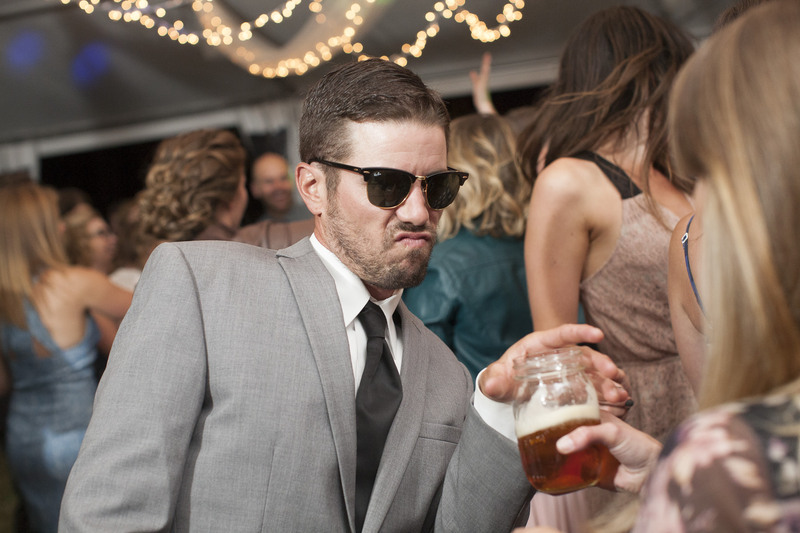 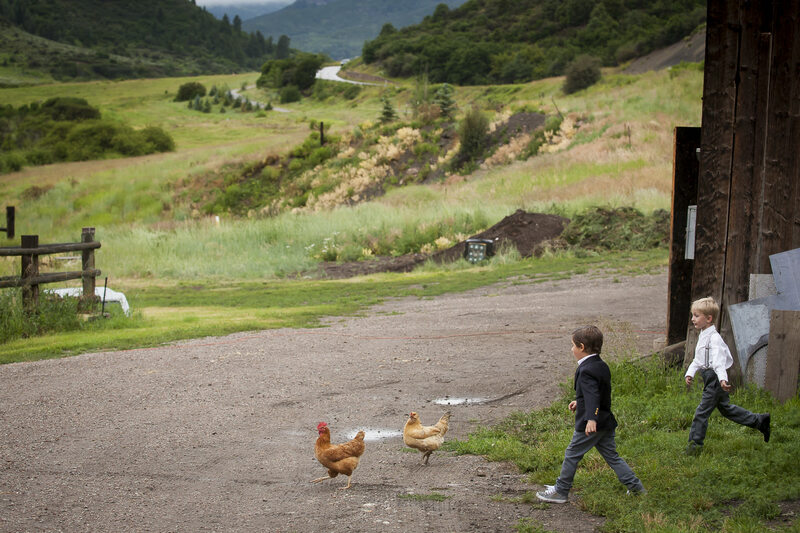 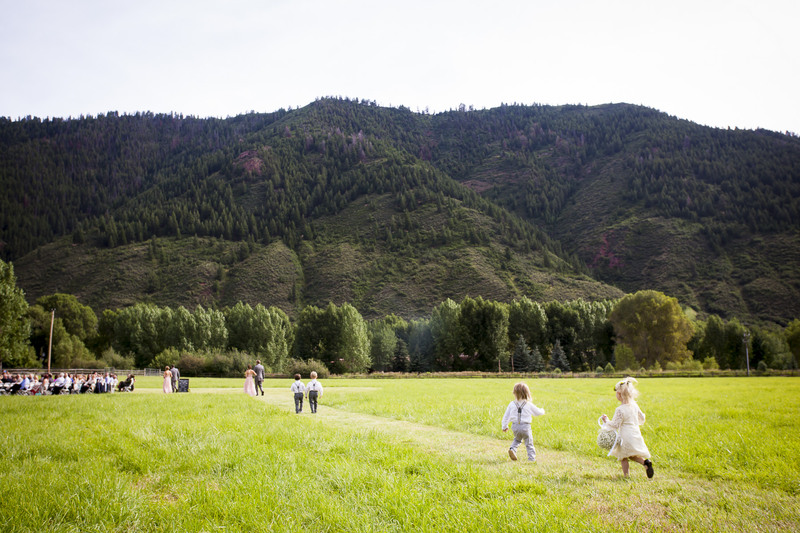 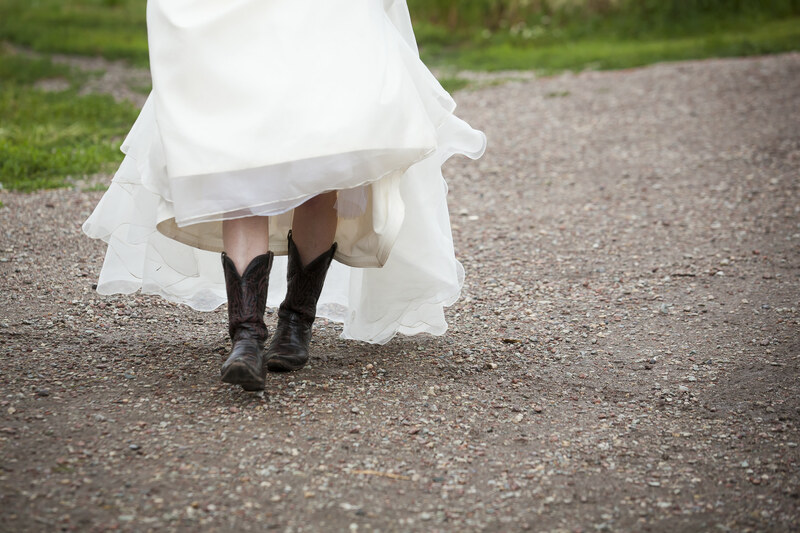 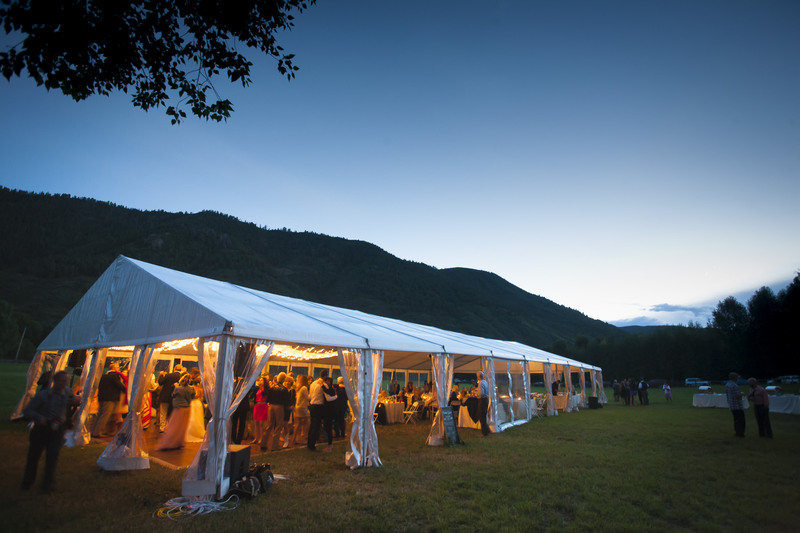 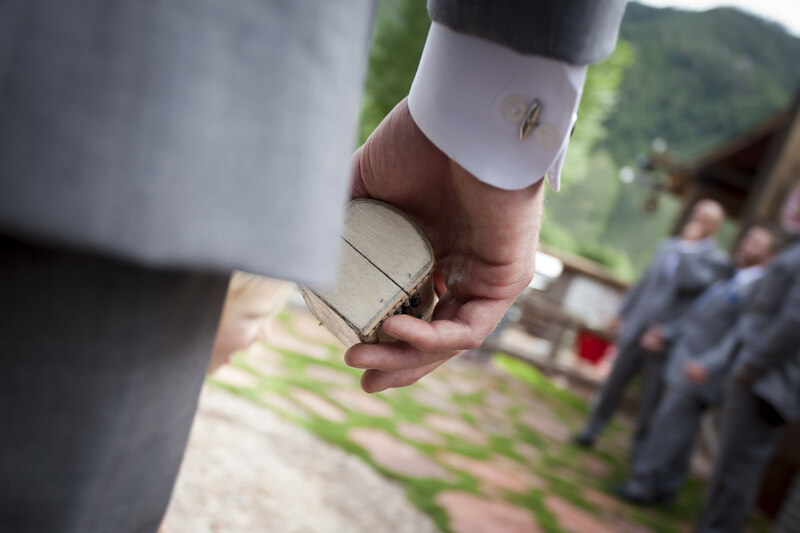 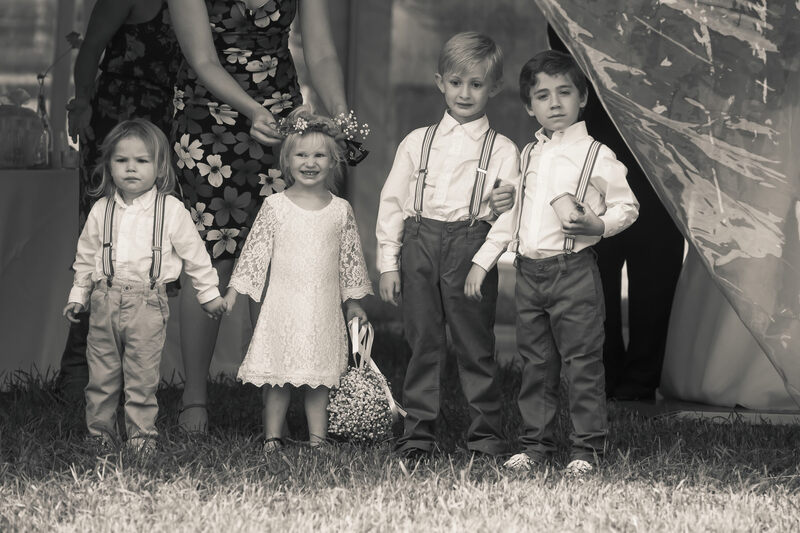 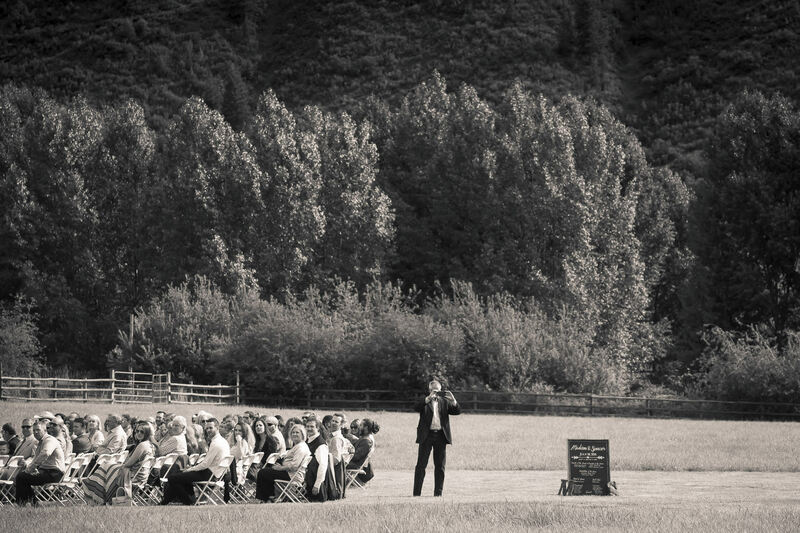 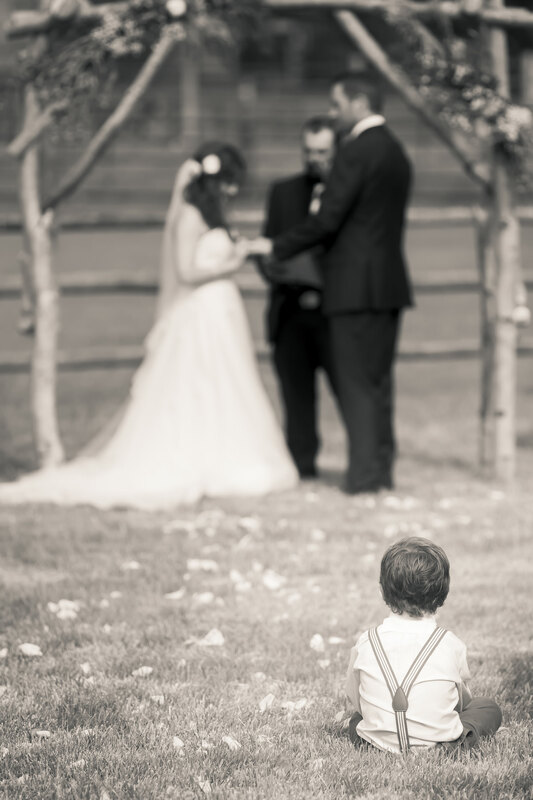 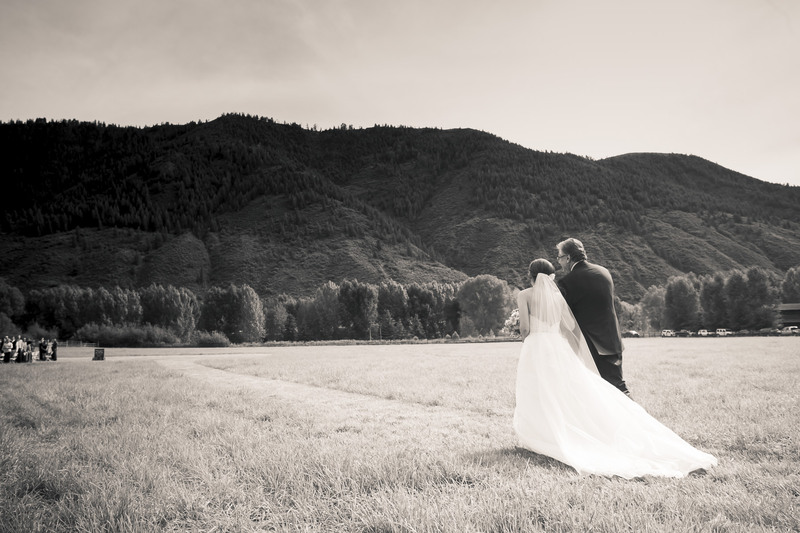 Madison and Spencer had an Old Snowmass wedding celebration at a private ranch in the valley. 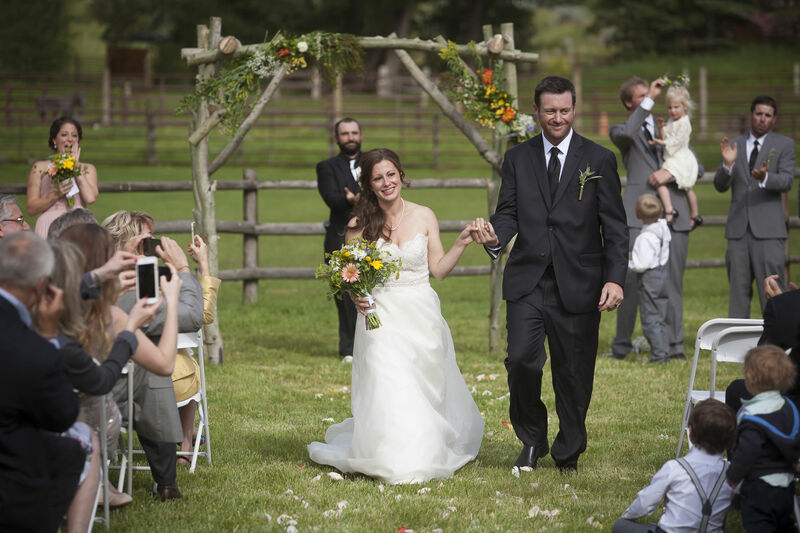 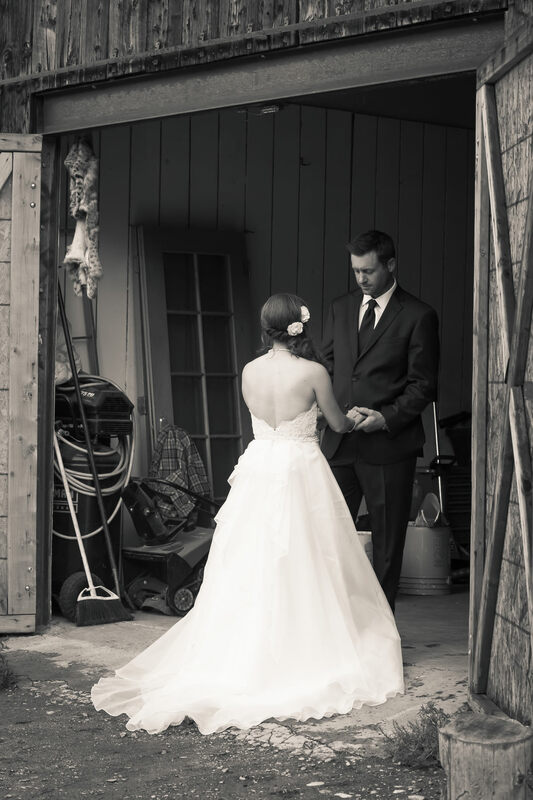 An outdoor wedding ceremony was followed by a cocktail hour and tented dinner reception at the ranch. 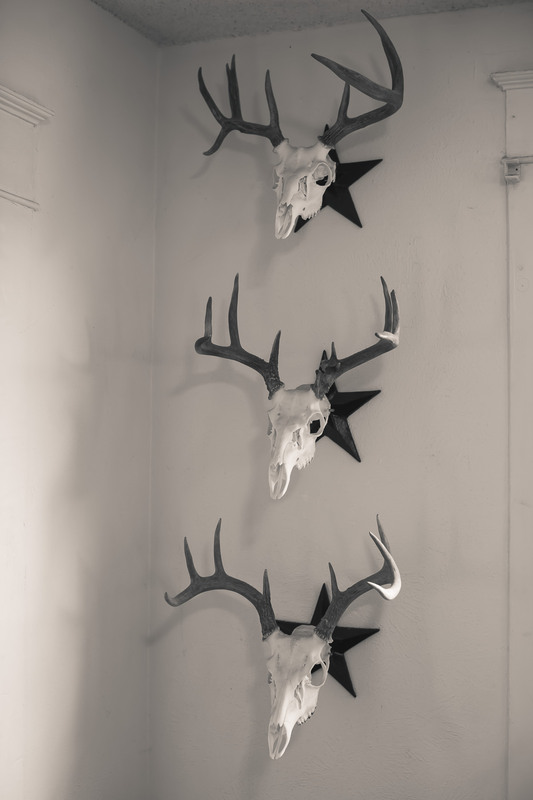 Styling for Madison courtesy of the Hair Bar in Carbondale. 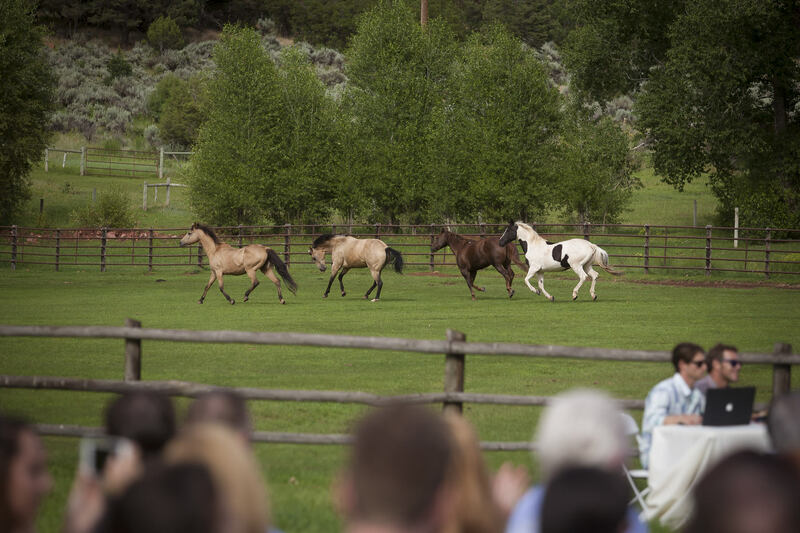 Entertainment by Kickin Aspen Events. 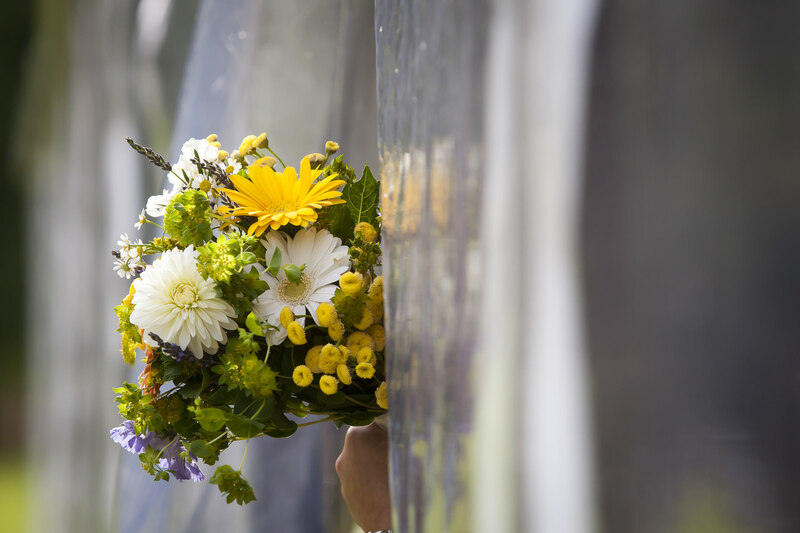 Flowers by Susan’s Flowers. 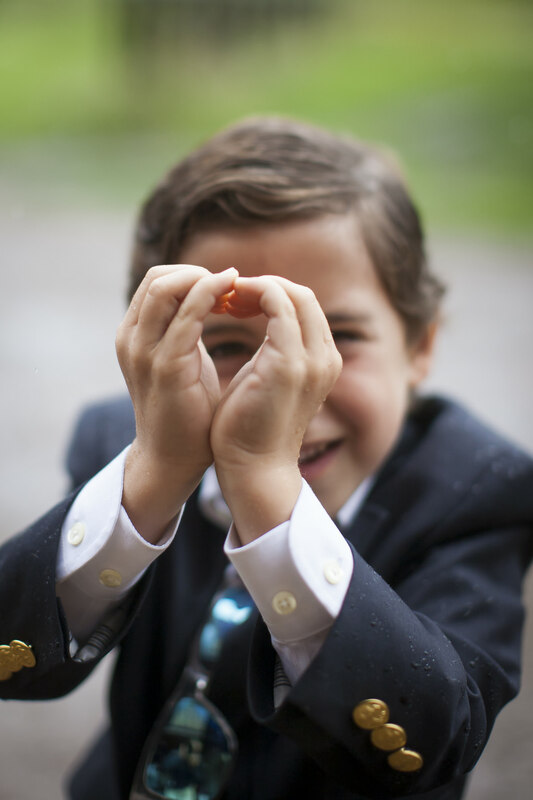 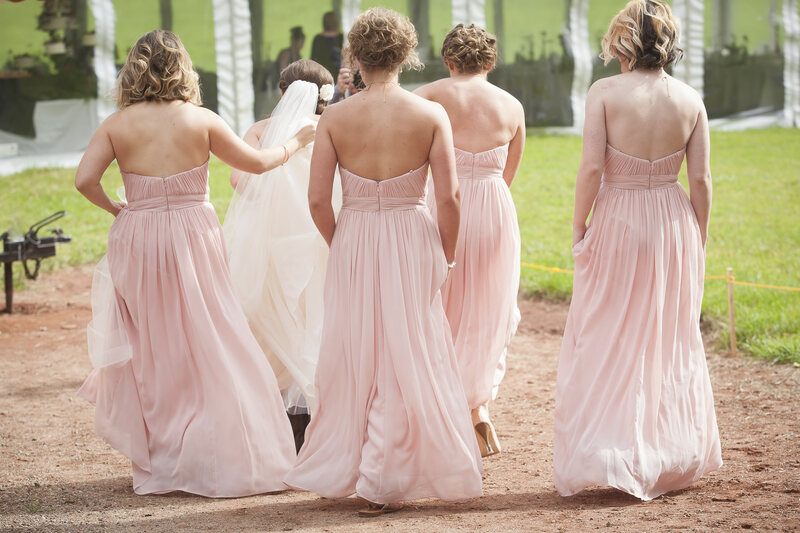 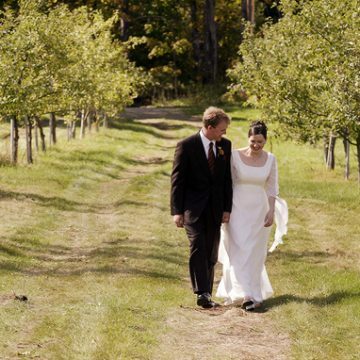 Madison and Spencer’s wedding was photographed in association with Kent Meireis.